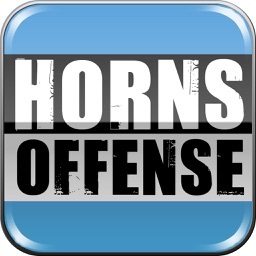 Lason Perkins expands on the Horns Offense in this comprehensive APP of the popular international offense. 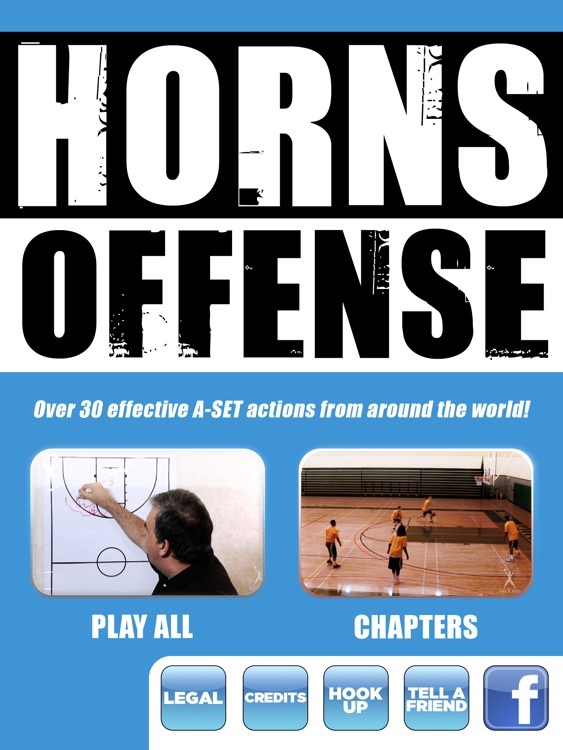 It includes over 30 actions that can be run out of the Horns or A-Set. 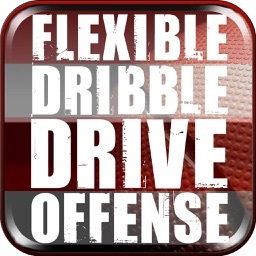 Coach Perkins begins with the basic set and actions for the offense. 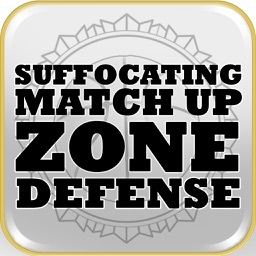 It starts with a double high post at the three-point line and shooters in the corners. 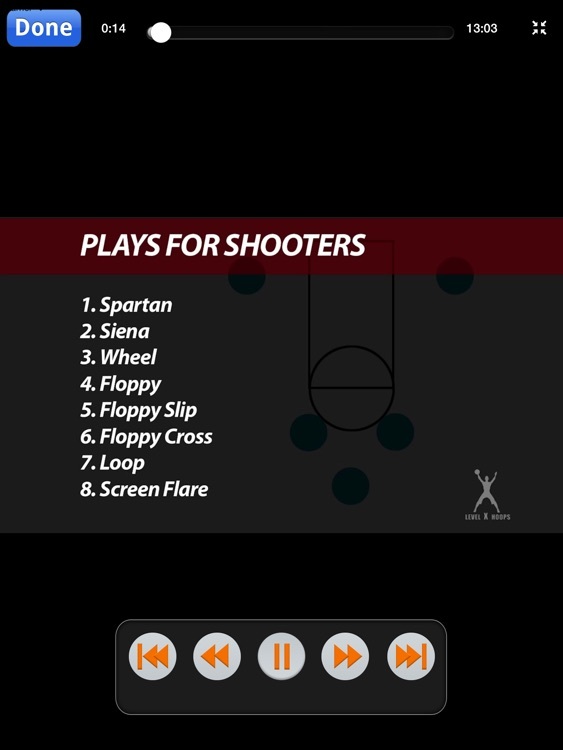 From there, using whiteboard diagrams and player demonstrations, Coach Perkins shows multiple plays for shooters, post players, and pick and roll actions that can be run effectively from this set. Also featured is an interview about the Horns offense with Coach Eric Mussel man, actual International game footage of the plays in action, and a preview chapter of the A-Set Offense by Coach Perkins.